Captivating tulle gown with sparkling stone and embroidery embellishment. V-neck Sleeveless Back zip Low-cut back Lined Polyester acetate mesh tulle Dry clean Imported SIZE & FIT Fit and flare silhouette About 62" from shoulder to hem Model shown is 5'10 (177cm) wearing US size 4. Dress Collectio - Contemporary Evening. Basix Black Label. Color: Red. Size: 10. From Giambattista Valli's incredible frothy tulle masterpiece to Jean Paul Gaultier's outrageous woodland bridal fairy, scroll through to see the most memorable wedding dresses to have come out of Couture Fashion Week. 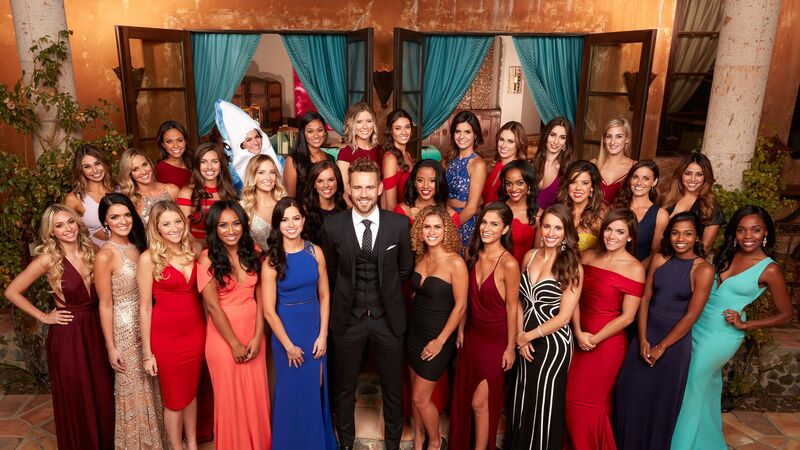 On the premiere of The Bachelor plenty of girls wore red dresses. Here are a few of our favorite red gowns, to ensure you get a rose next week.